Mount Silverheels is seen to the west of Indian Mountain, along the Continental Divide. Its peak is 13,829 feet above sea level. There are several versions of the story about how the peak was named.1 The one told here is representative. In a small mining town, called Buckskin Joe a couple miles south of the present town of Alma, Colorado there arrived in 1861 a young dance hall girl. She came by stagecoach from Denver, wearing a veil and slippers with silver heels. 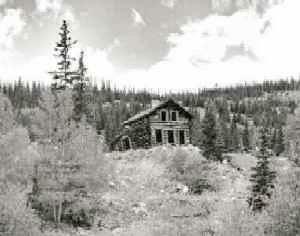 She took up residence in a small cabin that lay across the creek from town. Later, two men driving sheep through Bayou Salado (nick name for South Park) brought an epidemic of smallpox to the town and others nearby. When many miners were stricken with the pox and their women and children left for Denver, Silverheels stayed behind to tend and care for the miners until she too contracted the disease. After the epidemic passed, the miners took up a collection as a gift for her efforts and generosity. However, when they arrived at her cabin to give Silverheels the purse they had collected, it was deserted. No one knows what became of her. The legend claims that when she caught smallpox, her face was disfigured and she disappeared into the mountains. Some said they later saw a veiled figure visiting graves by night in the Buckskin Joe cemetery, which survives to this day. The miners, unable to give her the gift they had collected, were still determined to pay tribute to the dance hall girl that had done so much for them. In the words of a U.S. Marshall in the area, "The best we could do was to name the mountain after her." 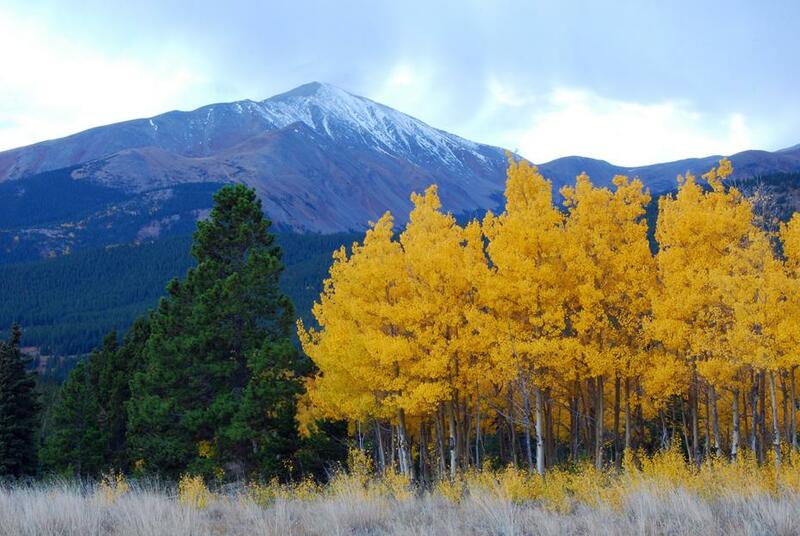 They named a nearby solitary mountain peak Mount Silverheels. The name began to appear on Colorado maps in the mid 1860s. 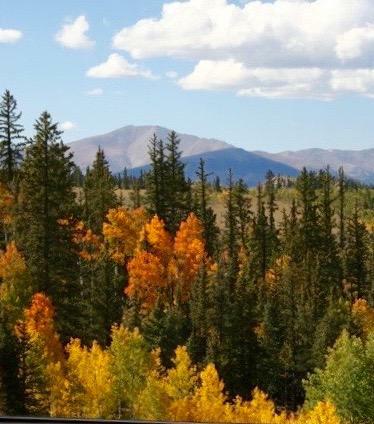 Mount Silverheels overlooks Fairplay, Jefferson, Como, Indian Mountain and most of South Park, a majestic peak astride the Continental Divide with an elevation of 13,829 feet above sea level. 1 For example, see http://en.wikipedia.org/wiki/Mount_Silverheels; Bayou Salado: the Story of South Park by Virginia McConnell Simmons; Silverheels: A Historical Novel by Tara Meixsell; and https://adamjamesjones.wordpress.com/2011/05/04/silverheels/.